The Greatest Muscle Building Program... EVER! 14 years of learning, experimenting and perfecting. 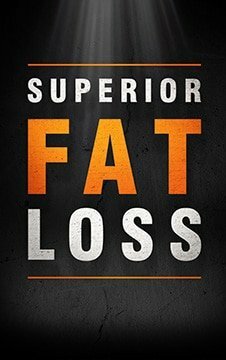 Allow me to introduce the greatest muscle building program of all time… Superior Muscle Growth. 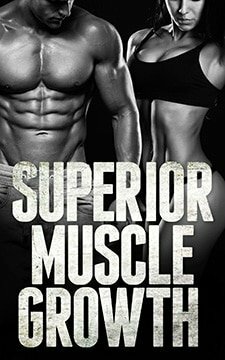 But the simple fact is that I just spent the last year putting together Superior Muscle Growth with the intention of meeting these expectations. Whether or not I succeeded is something only you can decide for yourself. But if you ask me… I honestly think I came as close as you can realistically get.